The digital writing pen is extremely popular in today’s society. People in all walks of life are quite busy and they are in search of technology that would make their lives easier. The pen is a mandatory piece of equipment that is essential for the majority of people today. The technological advancement has made way for improvements in the traditional pen, and birth of the digital writing pen is a direct result of this. The Anoto digital pen is one of the leading brands in this regard. Anoto has revolutionized the automation of note taking and writing industry. The Anoto digital pen scans the dot patterns within the page. A tiny camera inside the pen will identify the note patterns. It will employ the pattern to record all strokes of the pen and then to recognize the page that you are focusing on. On completion, the sync mechanism is applied and the written information is then combine into the initial document. The pen has an elliptical characteristic that would prevent the pen from rolling across the desk. As soon as the cap is removed, the pen is able to turn itself on instantly. This characteristic is vital for the medical and healthcare industry. These are two market segments that the company is targeting when promoting the Anoto digital pen. The software included in the Anoto pen consists of two applications. One of these applications is termed as the pen-Director and the other as pen-Document. The pen-Director will constantly run in your system tray. When it is docked, all the information in the pen will be routinely downloaded. This is the default setting and can be overridden if you require to do so. 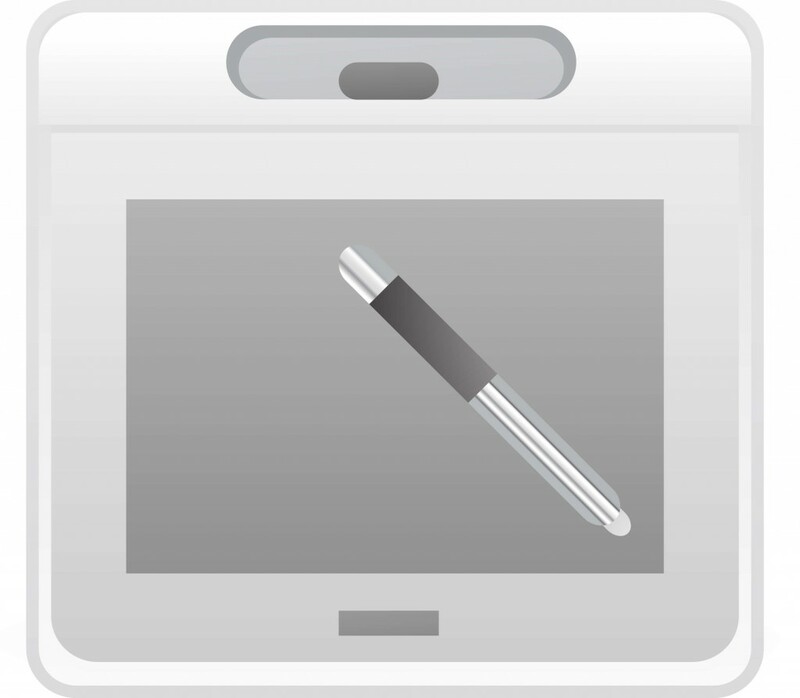 Once the information is downloaded, the pen-Document is activated. This is where the files are stored and managed. These records can be printed later via any legal printer. The Anoto printer driver which is included with the pen will come in handy at this stage. The Anoto digital writing pen is a boon to anyone in the education community. When set up correctly, it will function as a seamless interface to most education programs. Most people are under a false notion that a digital pen is a complicated piece of equipment. This couldn’t be farther from the truth. The user guide of the digital pen is more than sufficient to provide even the total beginner with all the information that he or she needs to start using the Anoto digital pen like a pro. Dr. Patricia Fioriello is the owner of DRPF Consults and publisher of KidsLearntoBlog.com, a free blog for kids under 13, parents and teachers interested in safe blogging as an educational tool. KidsLearnToBlog.com © 2018 All Rights Reserved.